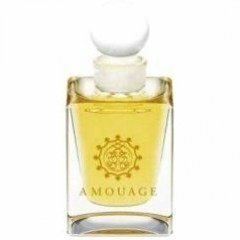 Al Mas is a popular perfume by Amouage for women and was released in 2010. The scent is woody-oriental. The longevity is above-average. The production was apparently discontinued. Saffron-oud-combination reminds somewhat of Asrar, but this composition is bit softer; rose is well presented in the background. Deep!